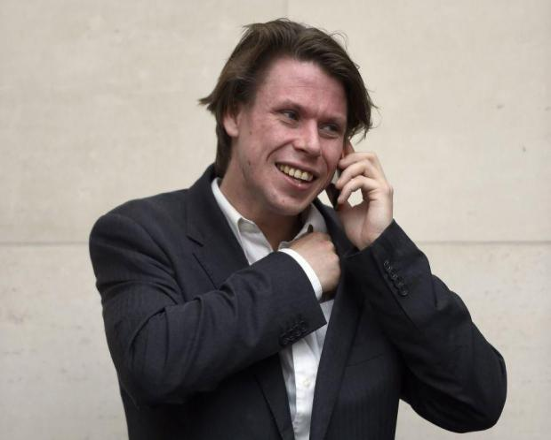 Lauri Love, the alleged computer hacker, has been allowed to challenge his extradition to the US. Authorities in America want Mr Love, who has Asperger syndrome, to face trial on charges of cyber hacking. But his lawyers say that could mean a sentence of up to 99 years in prison if he is found guilty, and that he would not be able to cope with such punishment. The 32-year-old activist is alleged by the US to have stolen huge amounts of data from US agencies including the Federal Reserve, the US Army, the Department of Defence, Nasa and the FBI in a spate of online attacks in 2012 and 2013. No date has yet been set for the challenge, which will be heard at the High Court in London. Karen Todner, Mr Love’s lawyer, said in the statement: “The reason permission has been granted is that the High Court acknowledge that the grounds raised some issues of great importance. Amber Rudd, the Home Secretary, authorised his extradition to the US last year. The Home Office said Ms Rudd had “carefully considered all relevant matters” before signing an order for Mr Love’s extradition.